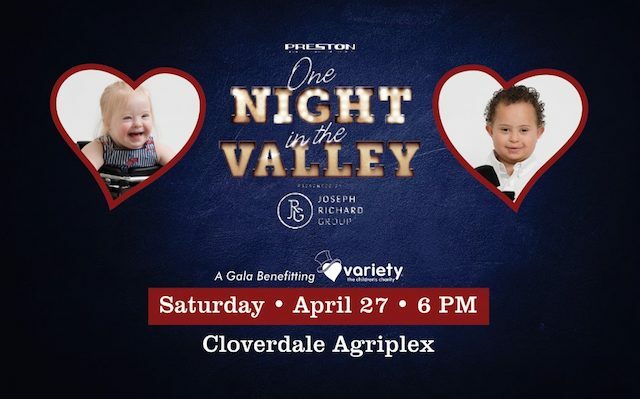 One Night in the Valley (April 27th) is the ultimate “Country Nights” Gala supporting Variety – the Children’s Charity where guests will be treated to a one-of-a-kind Valley event experience at the iconic Cloverdale Agriplex. Supporting a wonderful local cause, here are 5 reasons you have to join me at this fantastic event! Guests will be welcomed to the event through the Red Carpet Tailgater featuring Preston GM’s 2019 trucks line-up. Enjoy country line-dancing led by the cowgirls at Zynth & Co., musical performances by Cambree Lovesy, Shylo Sharity and Todd Richard, and the private headline concert with platinum-selling recording artist & 2018 multi-CCMA Award Winner, Dallas Smith! One Night in the Valley will have a whiskey tasting lounge hosted by the Joseph Richard Group and the gala meal will be an upscale-country BBQ feast prepared by MasterChef Canada Winner, David Jorge and Blank Canvas Catering. 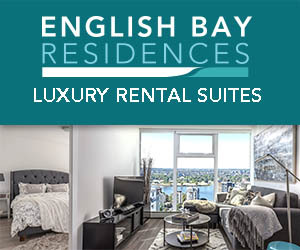 Located at the Cloverdal Agriplex in Surrey, you don’t need to travel to Downtown Vancouver to enjoy this premier gala evening. 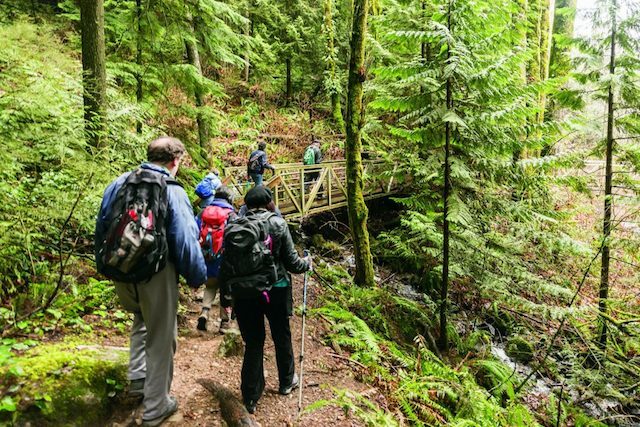 If you are traveling and would like to stay close by, there are hotel deals to be had with the Holiday Inn (17530 64th Ave, Surrey) and Sandman Inn and Suites (8855 202 St, Langley) just quote Variety’s One Night in the Valley when you book. 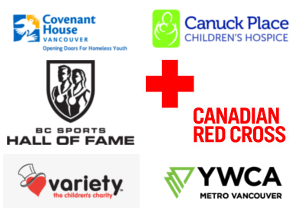 With your ticket, you’ll be supporting the important work that Variety – The Children’s Charity of BC does throughout the year, helping thousands of BC kids with special needs. 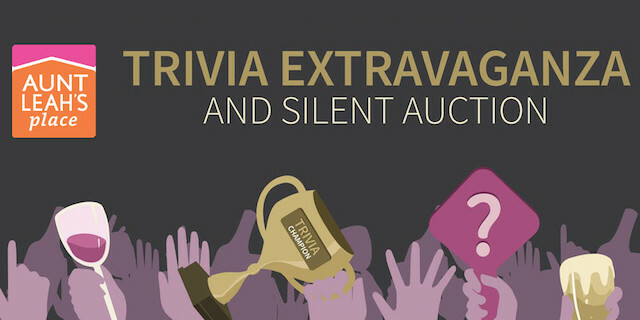 You can also participate in the fundraising live and silent auctions include vacation getaways, wine packages, Thomas Rhett concert tickets and much, much more. Tickets: A limited number of tickets remain for $249. Corporate tables of 10 are available for $3,500. Follow Variety BC on Facebook, Twitter, and Instagram for more info and follow the tag #VarietyInTheValley for updates throughout the event. 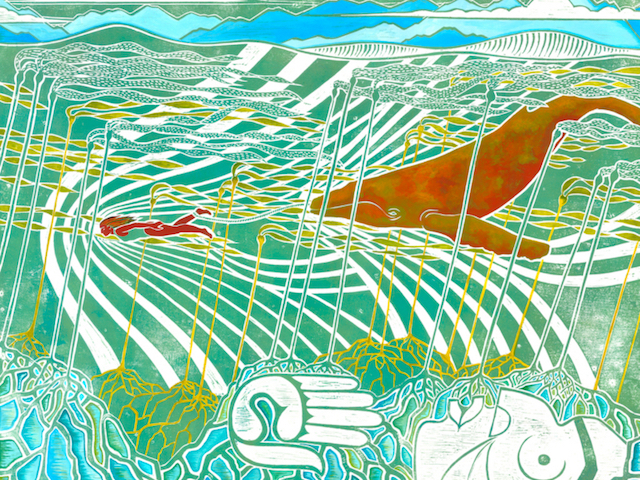 Bill Reid Gallery of Northwest Coast Art presents qaʔ yəxw – water honours us: womxn and waterways. The premiere group exhibition is guest curated by four members of the ReMatriate Collective – Tsēmā Igharas (Tahltan), Tiffany Creyke (Tahltan), Angela Marie Schenstead (nêhiyaw), and Denver Lynxleg (Anishinaabe) – and features nine Indigenous artists. 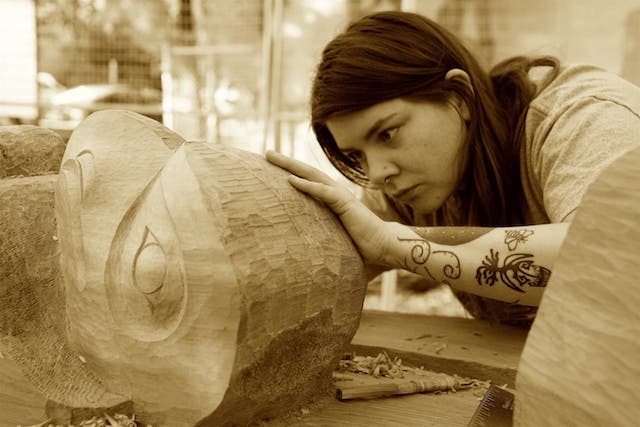 qaʔ yəxw – water honours us: womxn and waterways, features video, photography, carving, printmaking, beading, and performance by artists affiliated with various Indigenous peoples of the Northwest Coast and the interior of British Columbia. Thanks to their partnership with the Vancouver International Airport the gallery is able to offer FREE admission from 2:00 pm to 5:00 pm every first Friday of the month. Next date is Friday, April 5, 2019. Follow the Bill Reid Gallery of Northwest Coast Art on Facebook, Instagram and Twitter for more info. 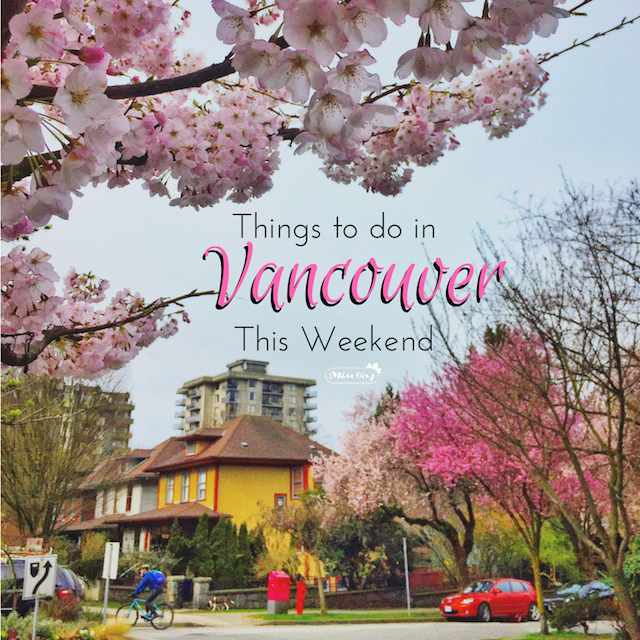 April is here and so is the Cherry Blossom Festival and soon, our two local tulip festivals. 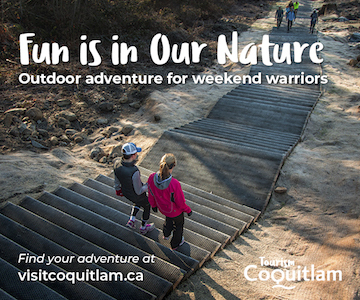 This weekend enjoy some great festivals, theatre, markets and more! 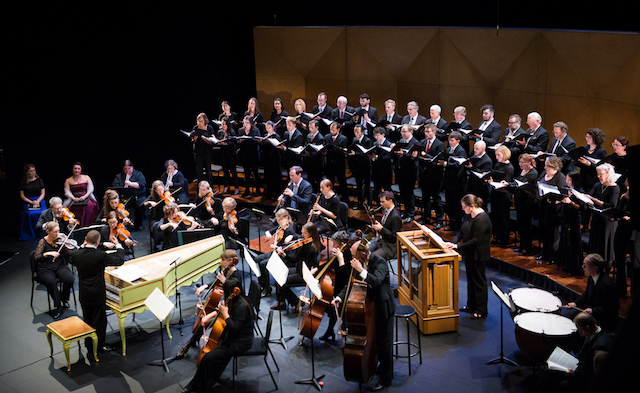 Early Music Vancouver (“EMV”), in collaboration with the Pacific Baroque Orchestra (“PBO”) and the Vancouver Cantata Singers (“VCS”), presents Handel Coronation Anthems on April 14th at the Chan Centre. Since their successful debut, Handel’s Coronation Anthems have remained at the heart of the favoured English Baroque repertoire. Handel’s setting of Zadok the Priest, the first of the four anthems, has been included at every British coronation since 1727. The long instrumental opening of this work remains one of music history’s greatest examples of how to build anticipation and tension. EMV’s programme will also include a performance of Handel’s festive Ode for the Birthday of Queen Anne. This earlier work was written in 1713 and honours both Queen Anne’s birthday and the celebration of the Treaty of Utrecht that finally ended the War of Spanish succession in 1712. Scored for three solo voices, choir, and orchestra, it begins with one of Handel’s most beloved and famous solos Eternal Source of Light Divine, featuring the trumpet and the alto voice. Millions of people all over the world heard this piece during the Royal Wedding of Prince Harry and Meghan Markle in May 2018. This highly anticipated concert will showcase four internationally recognized vocal soloists: Sumner Thompson (bass-baritone), Ross Hauck (tenor), Vicki St. Pierre (mezzo soprano), and Danielle Sampson (soprano), paired with the glorious voices of the Vancouver Cantata Singers. 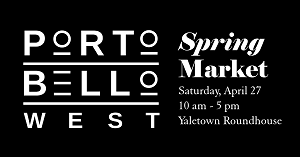 The all-star vocalists will be accompanied by Vancouver’s own Juno-nominated PBO led by acclaimed music director and harpsichordist Alexander Weimann. Formed in 1990, the PBO is universally recognized as one of Canada’s best orchestras playing on period instruments. In addition to sharing Handel’s magnificent works, EMV looks forward to announcing its captivating 2019–20 season at the beginning of the concert at the Chan Centre. Follow Early Music Vancouver on Facebook and Twitter for more info. 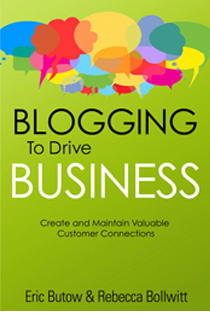 I will draw one winner at random from all entries at 12:00pm on Tuesday, April 9, 2019.